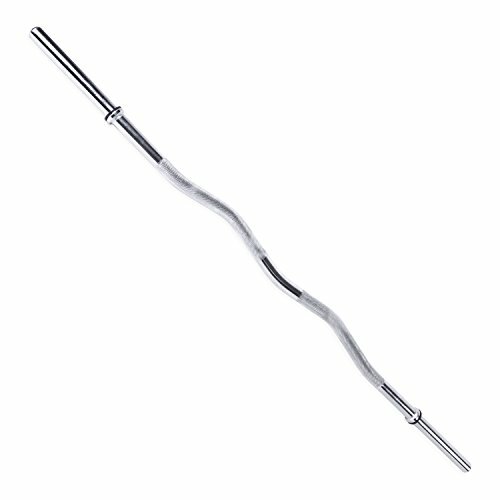 Isolate and intensify the development of upper arm muscles with the cap 47-inch E-Z curl bar. Diamond knurled handgrips reduce slipping, while the high quality steel adds durability and sleekness. Smooth ends. Collars not included. Accommodates all 1-inch weight plates.